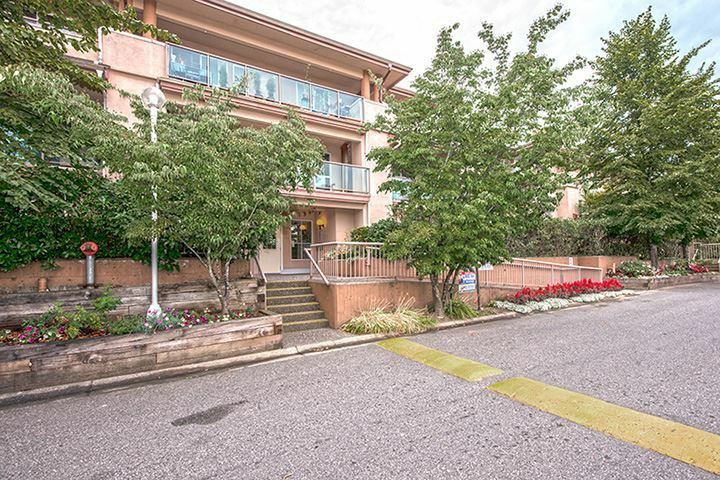 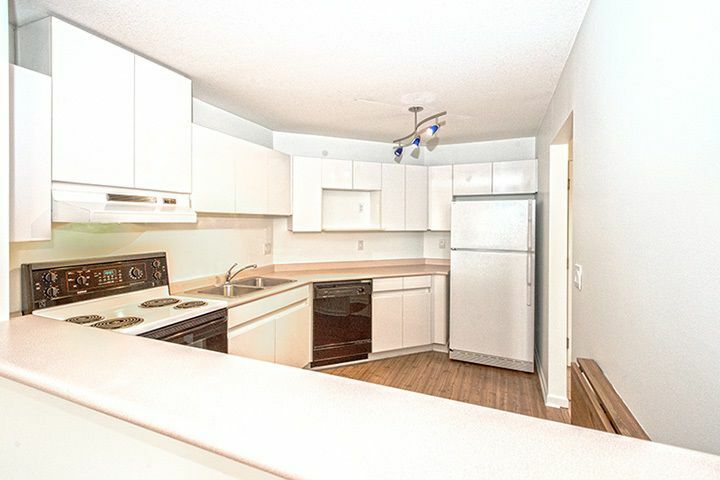 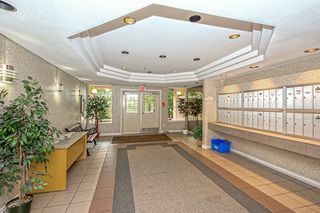 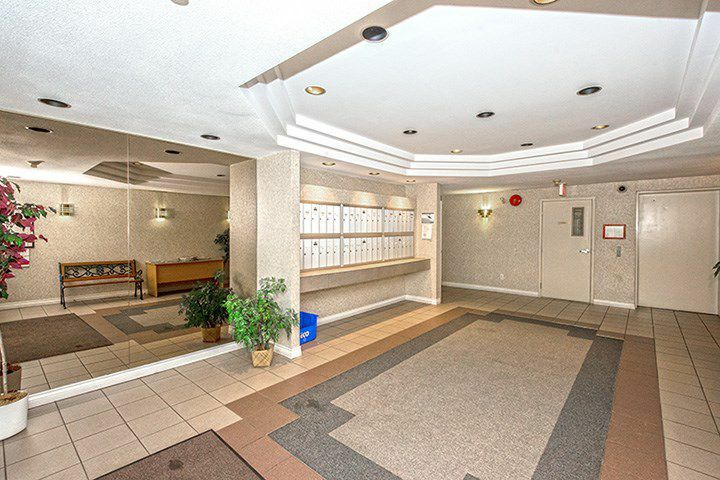 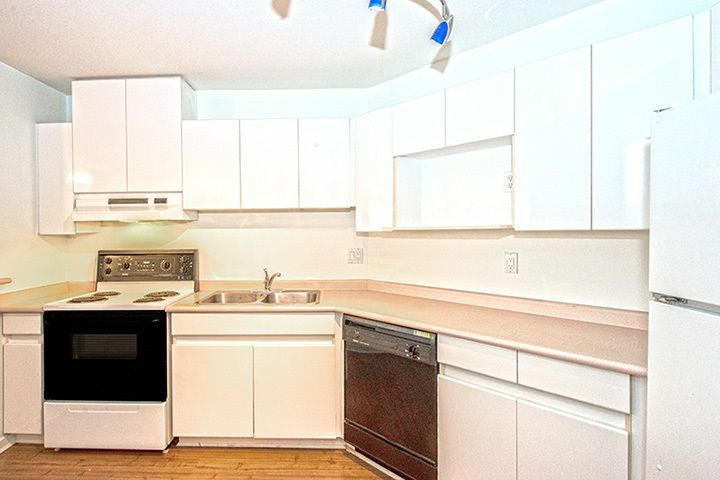 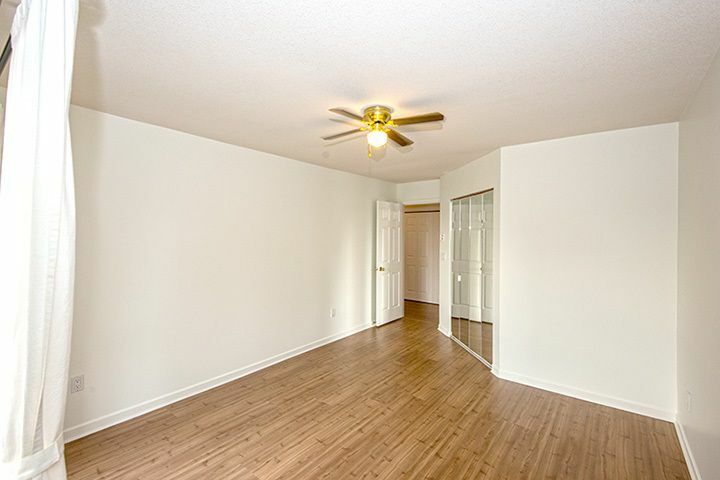 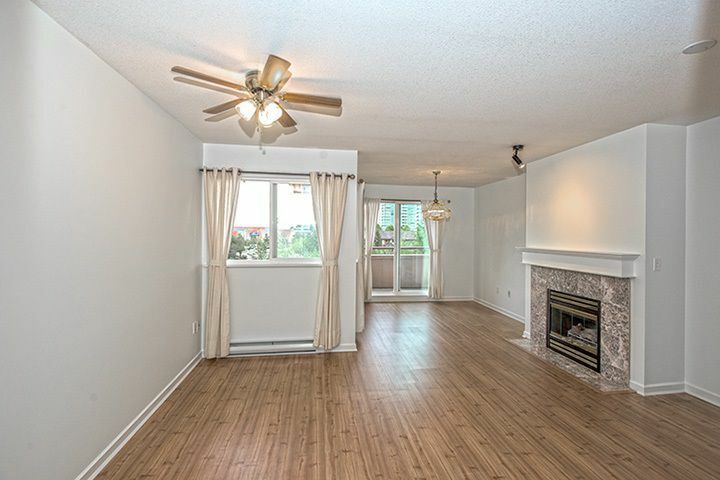 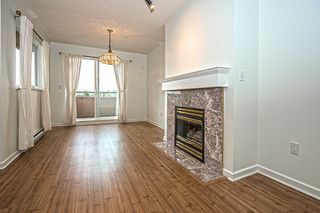 This bright, spacious, well layed out 1 bedroom condo is move in ready! 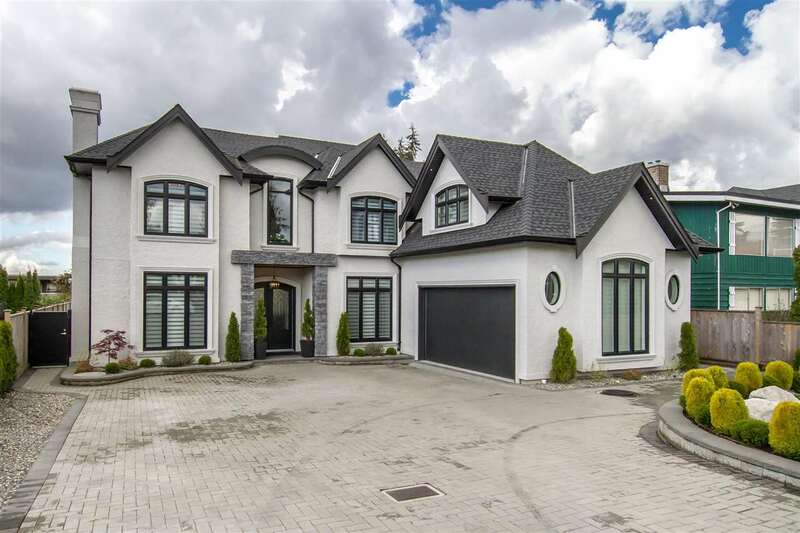 Having this home on the top floor of this quiet building, with all of the windows, allow you to sit back and enjoy the views of Mt. Baker in the distance or the views of Guildford Twn Ctr just blocks away. 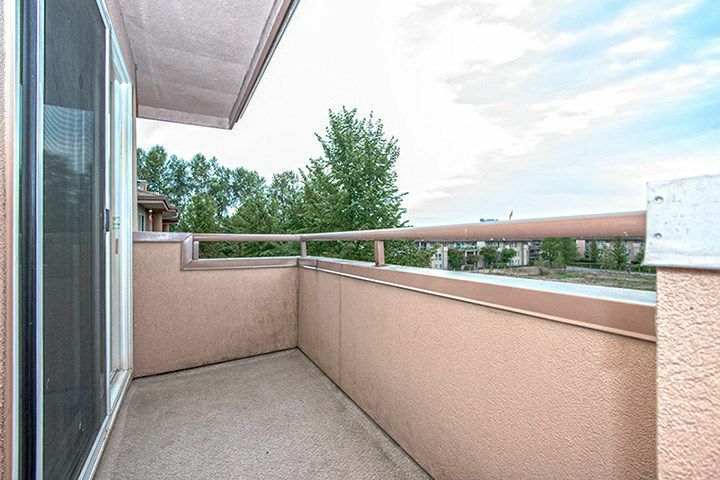 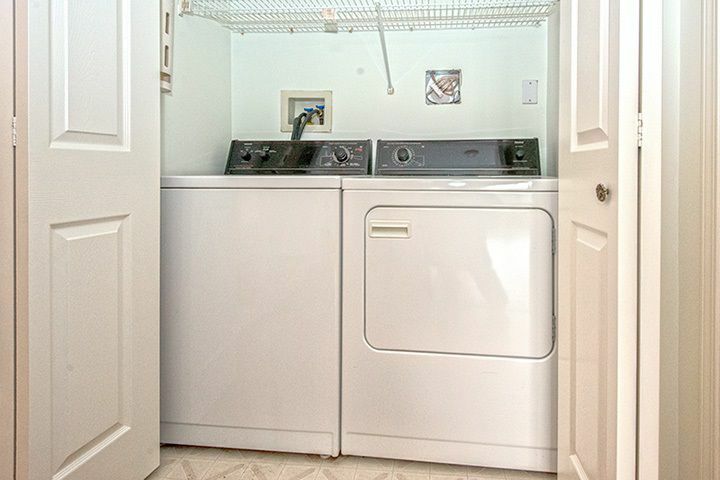 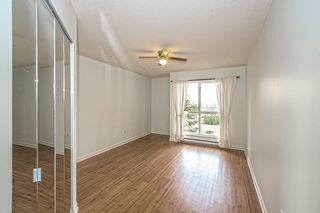 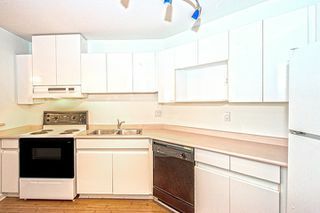 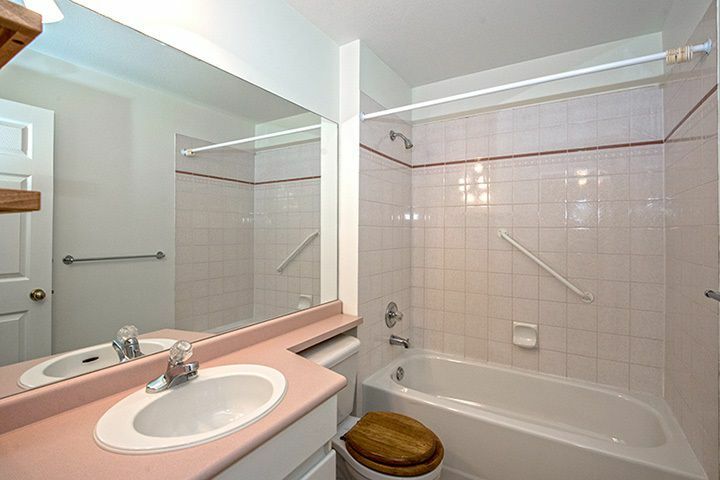 This condo also boasts a lot of storage, with a walk-in closet an storage locker. It's a must see! Don't miss this one, it's a winner!